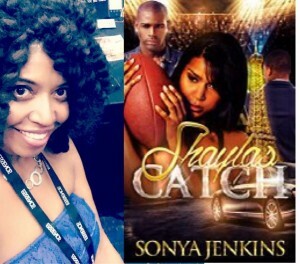 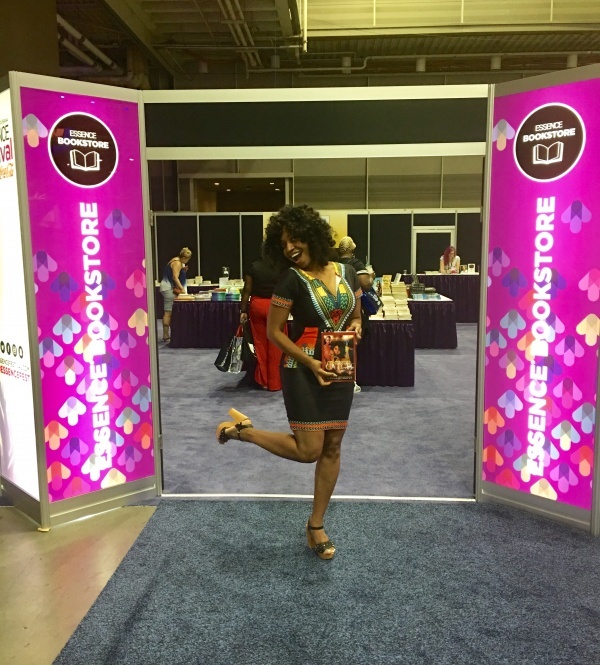 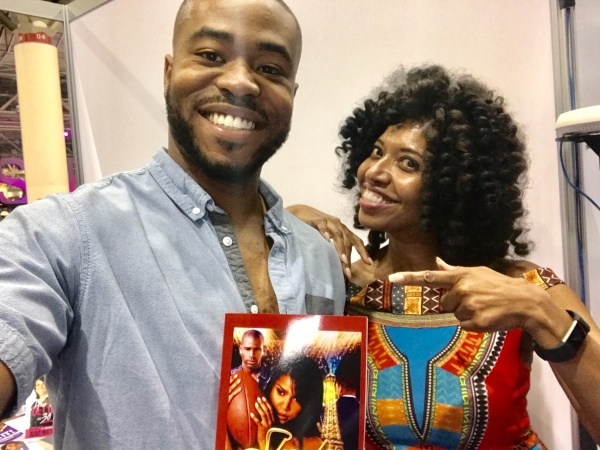 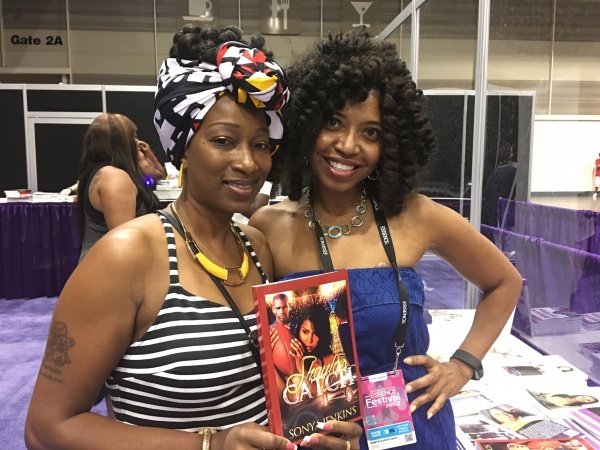 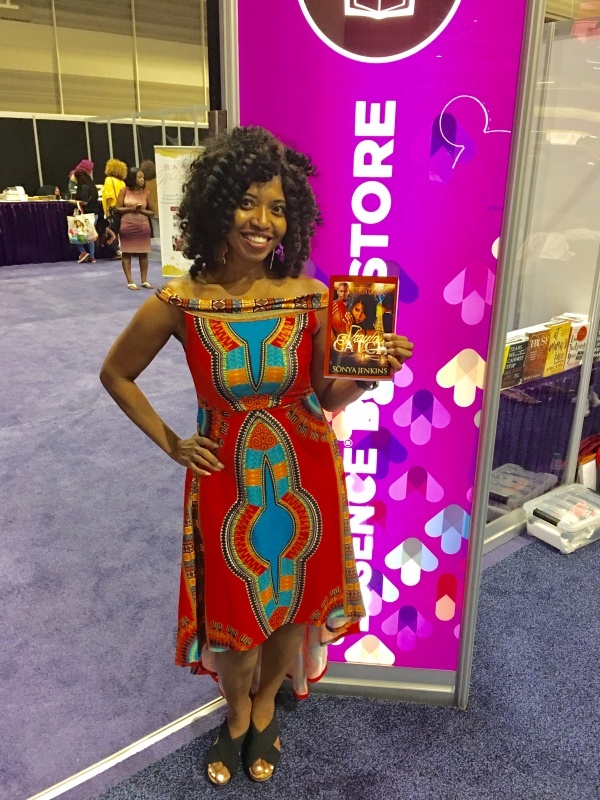 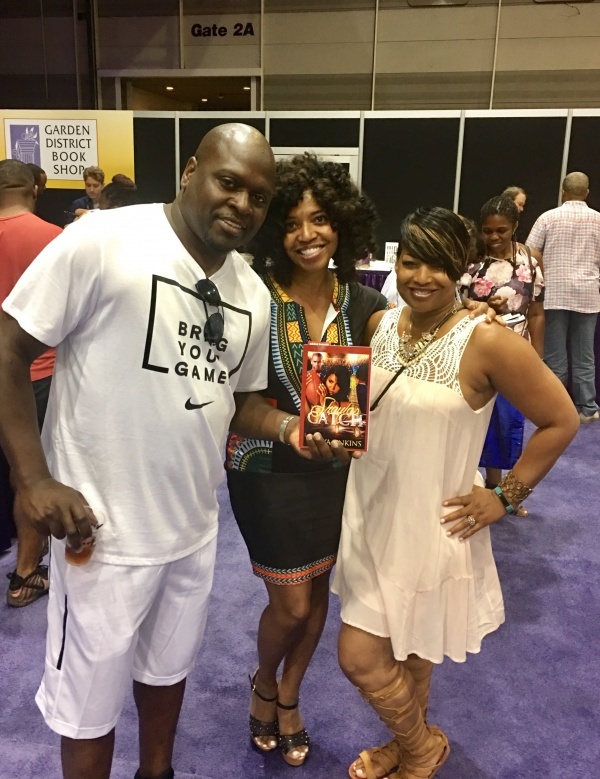 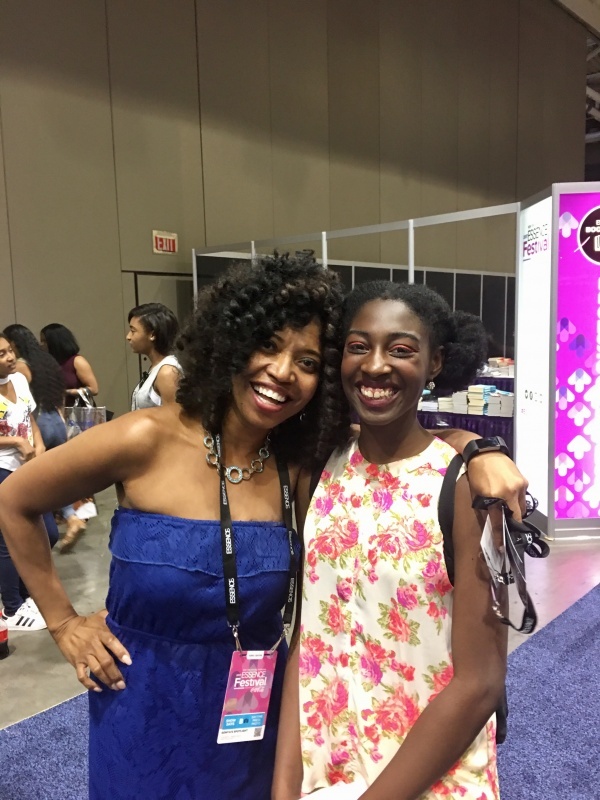 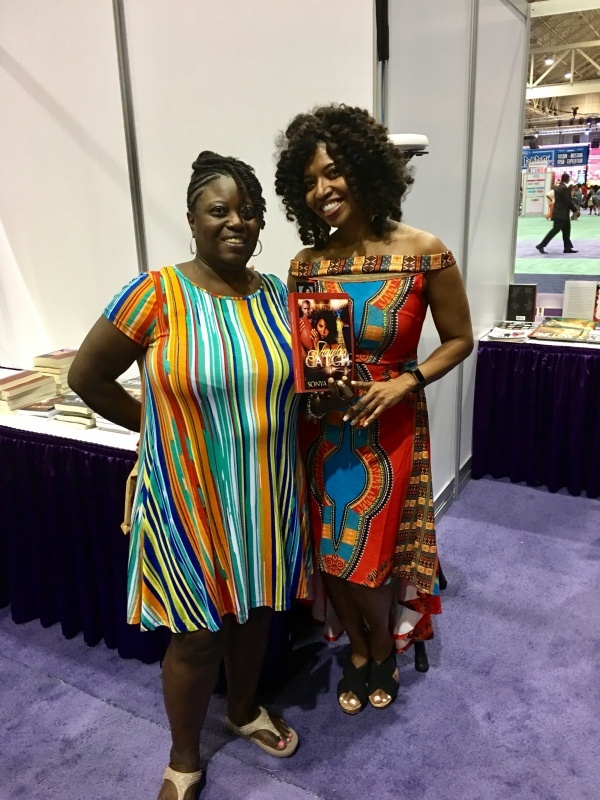 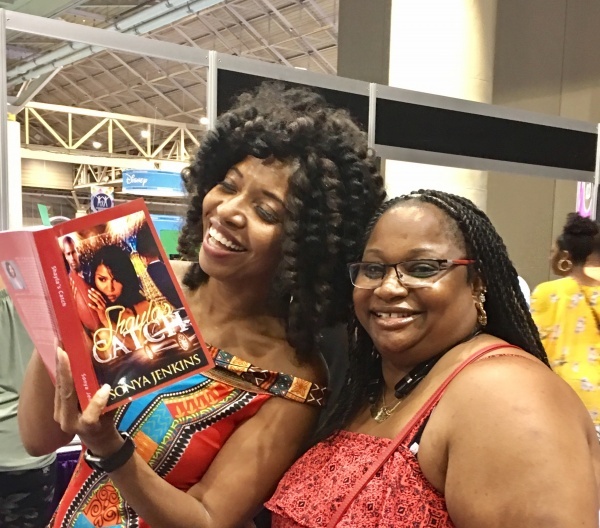 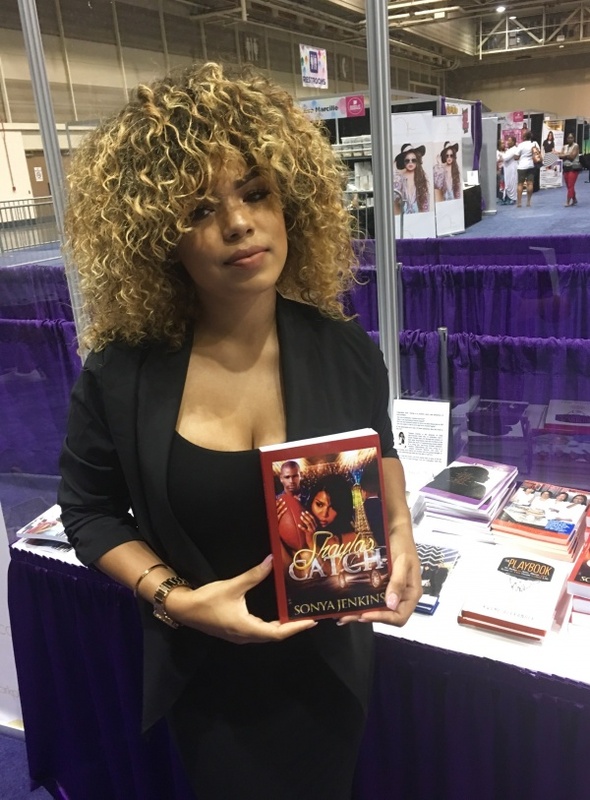 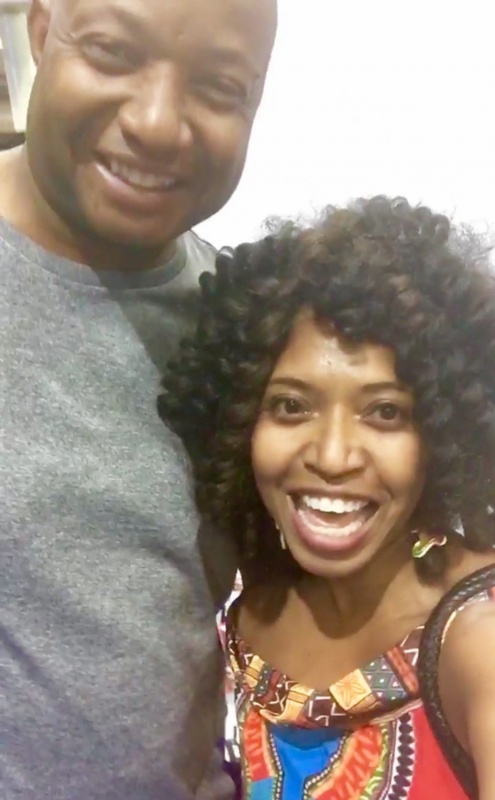 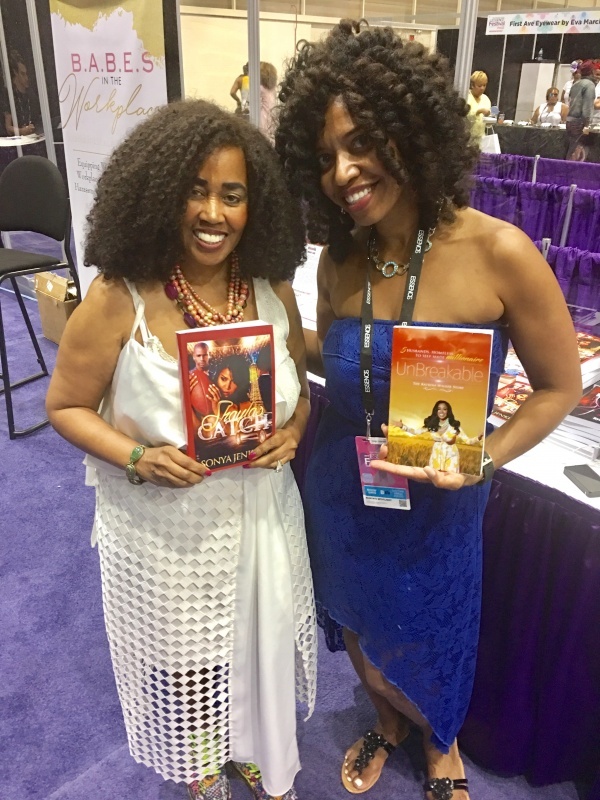 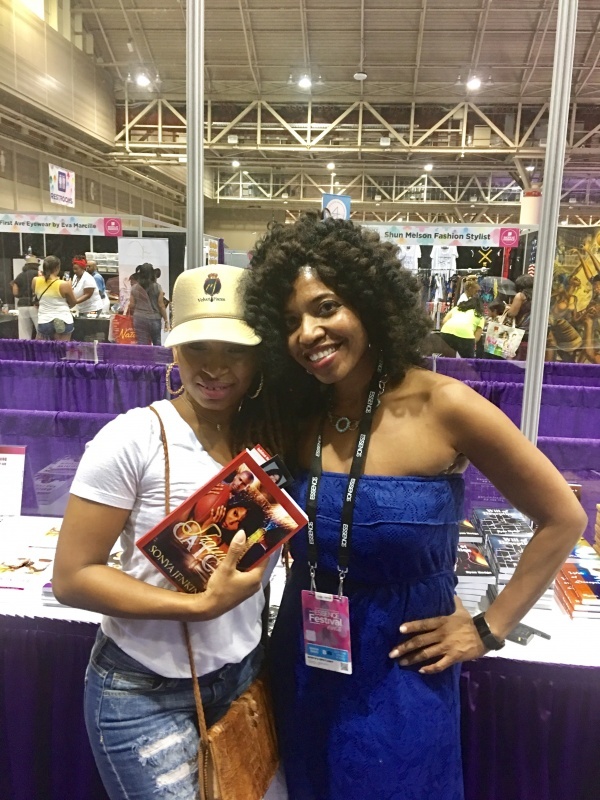 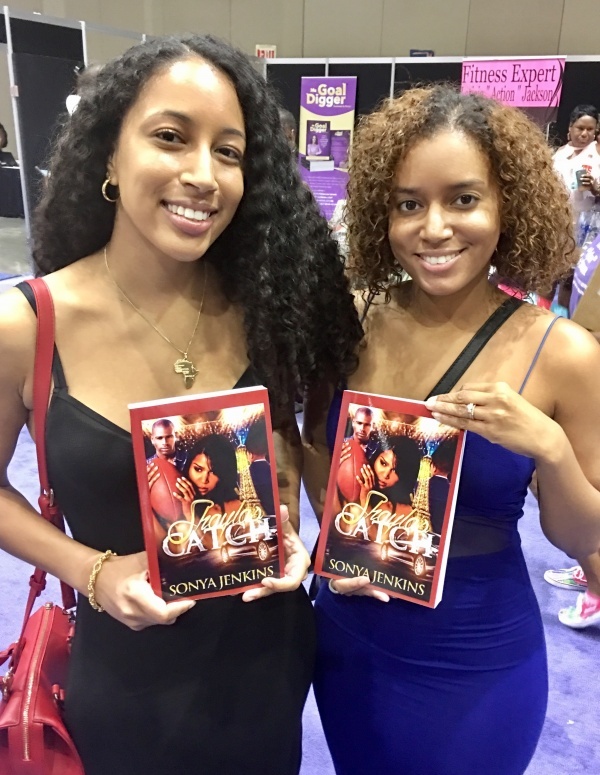 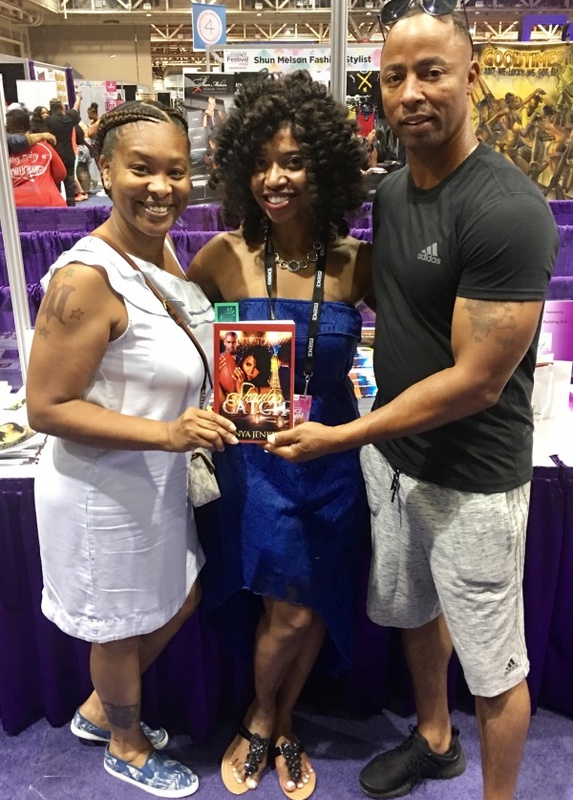 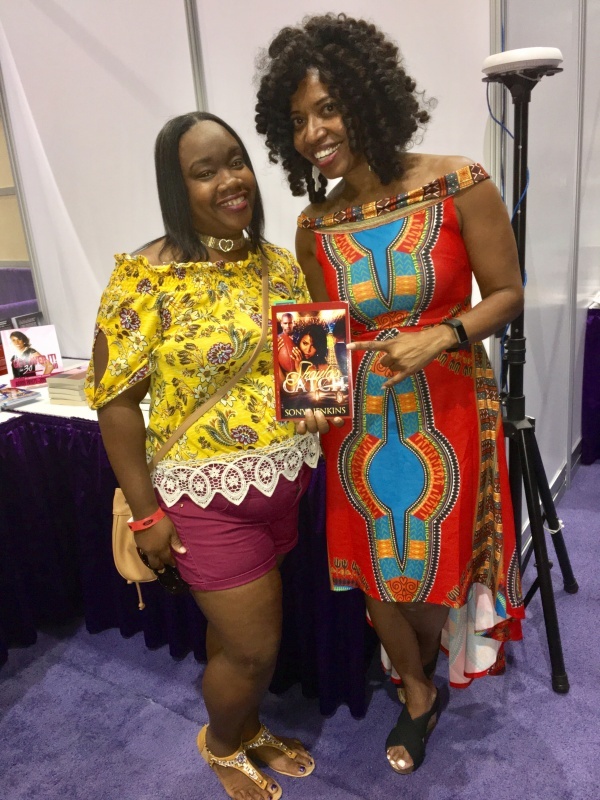 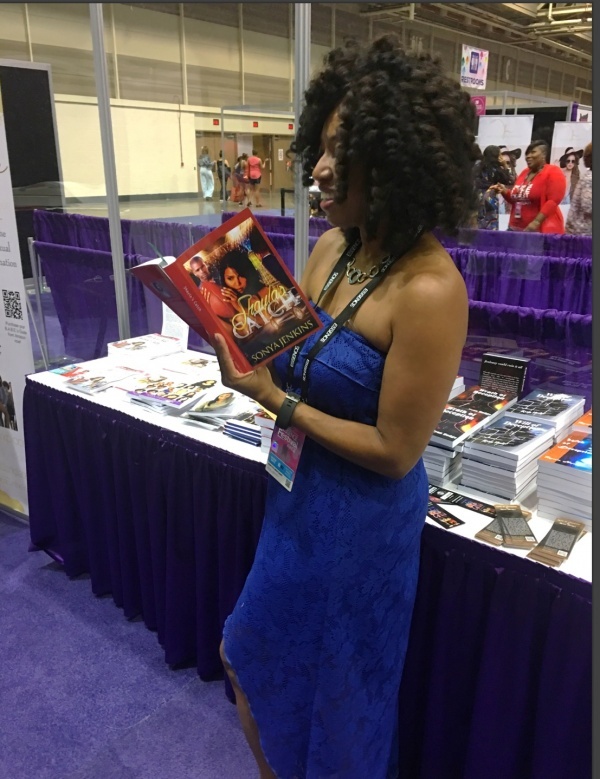 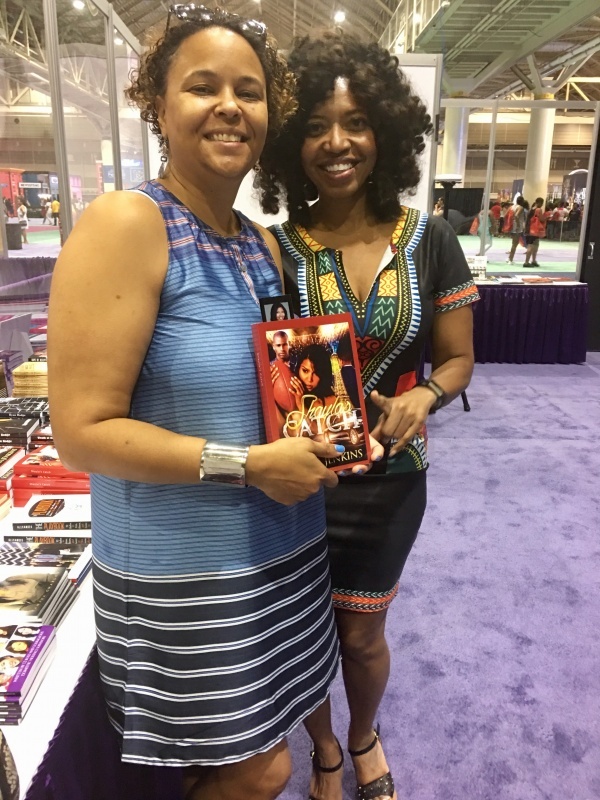 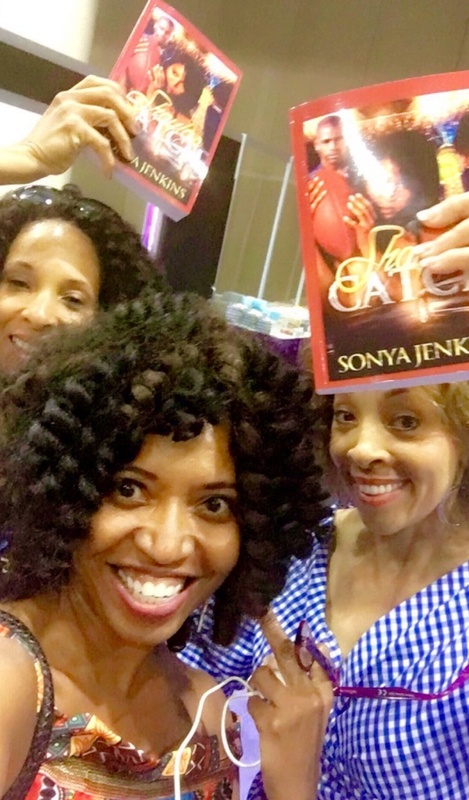 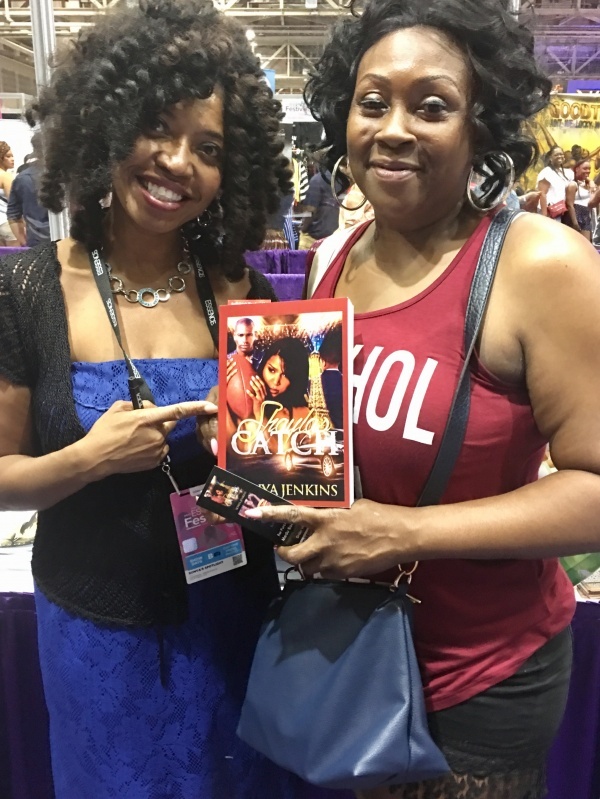 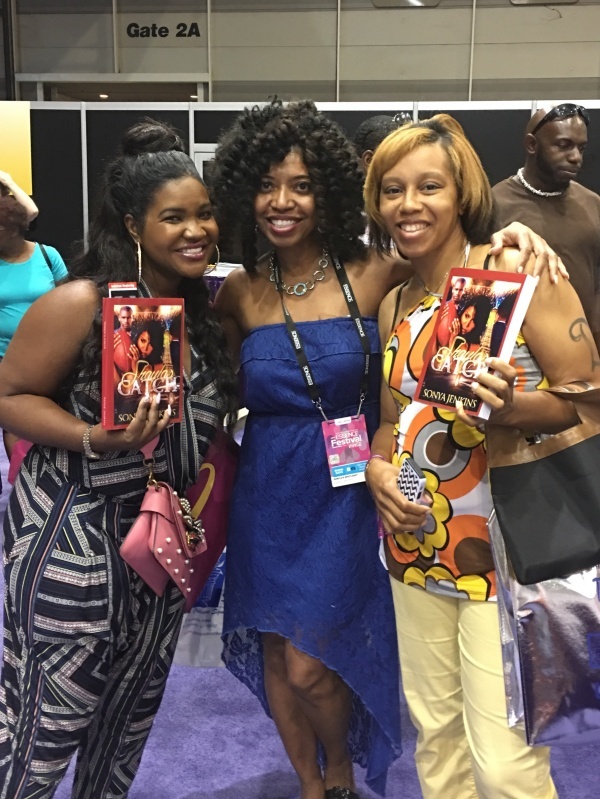 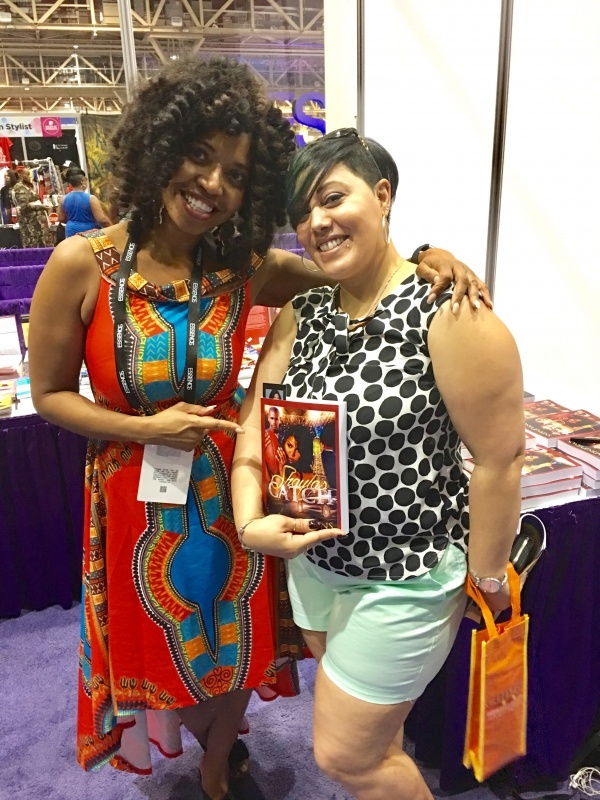 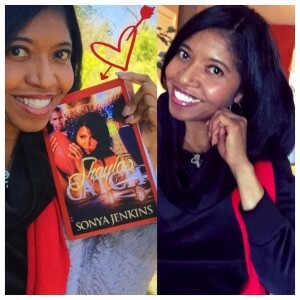 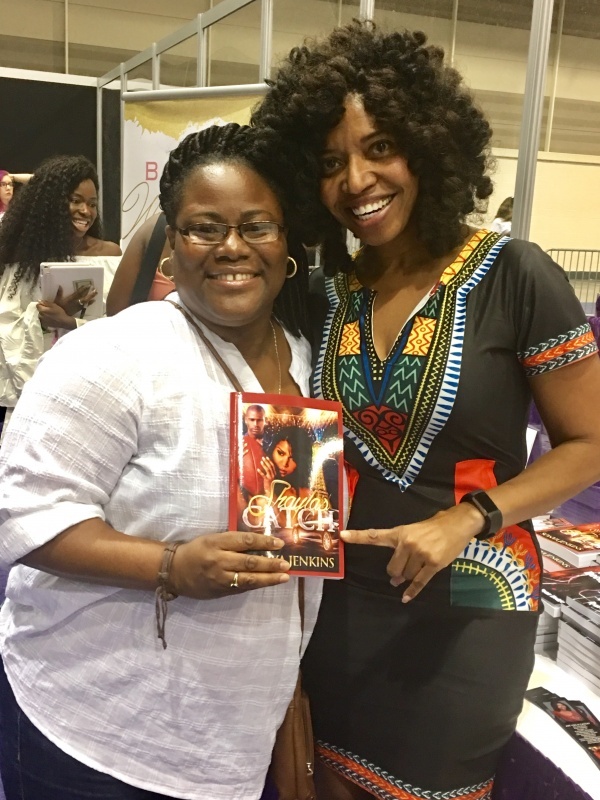 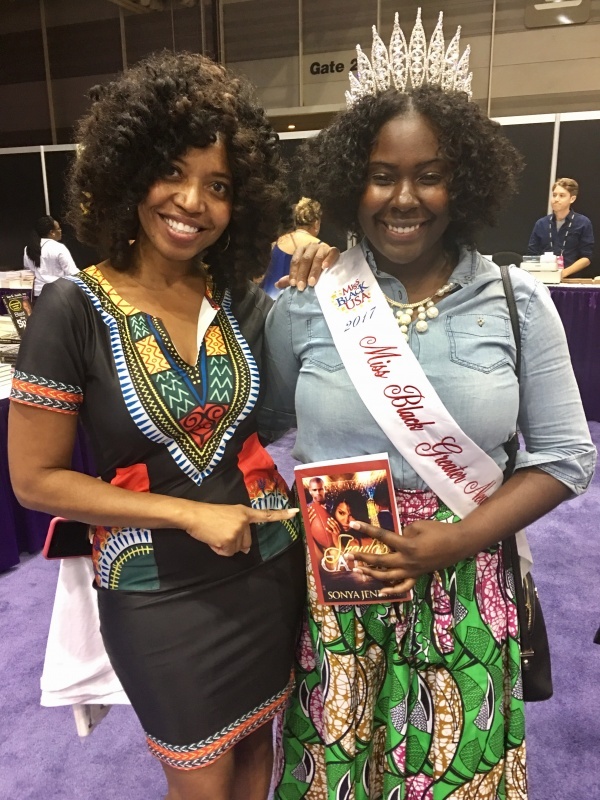 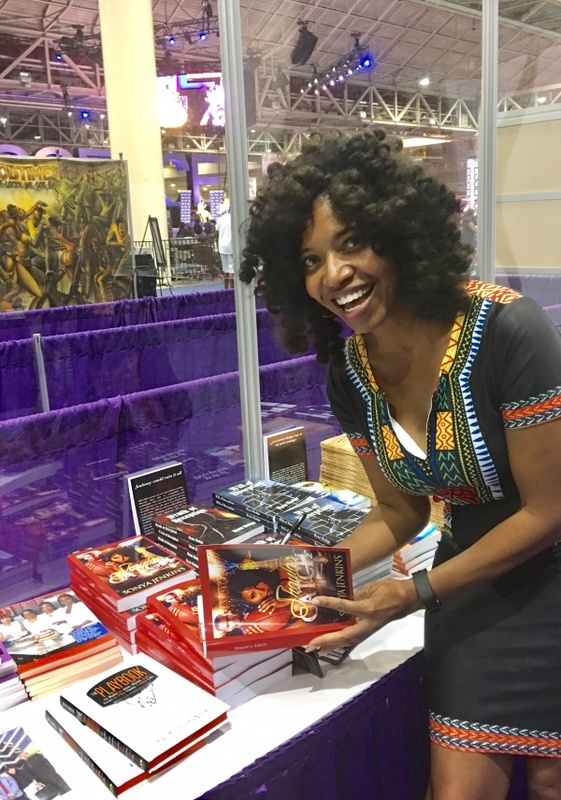 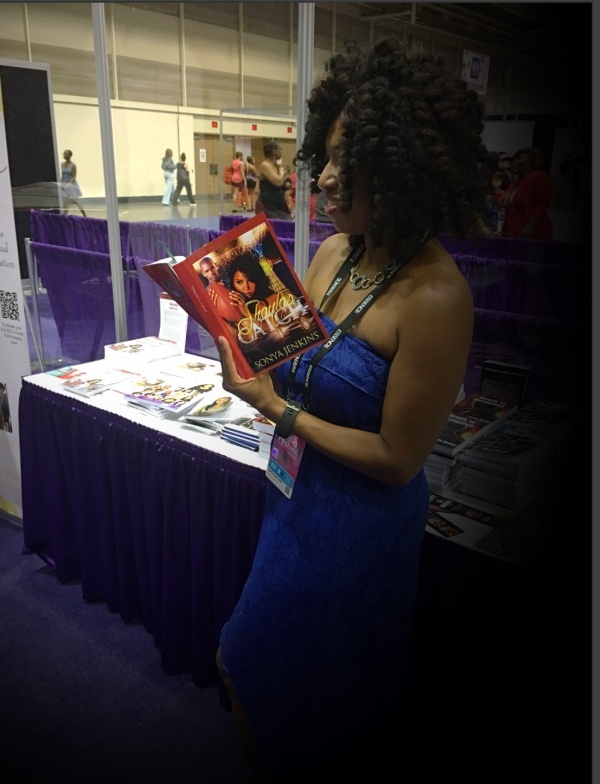 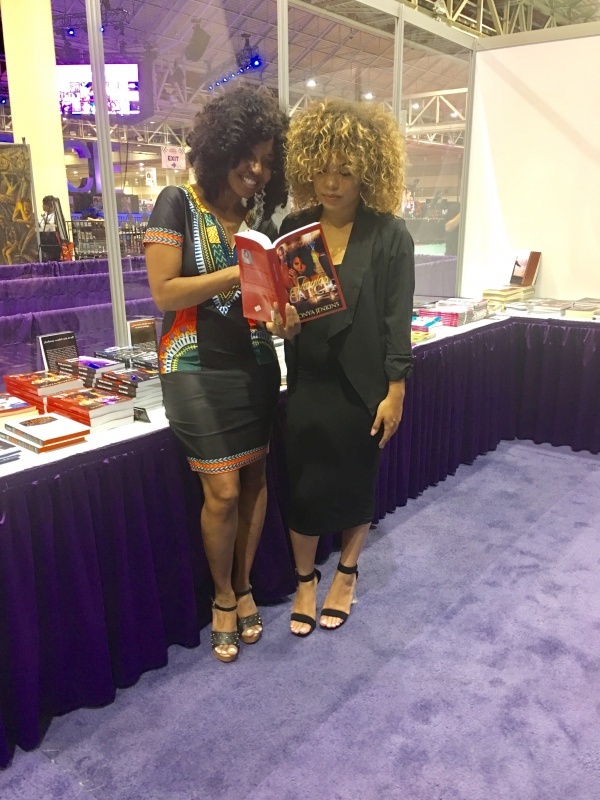 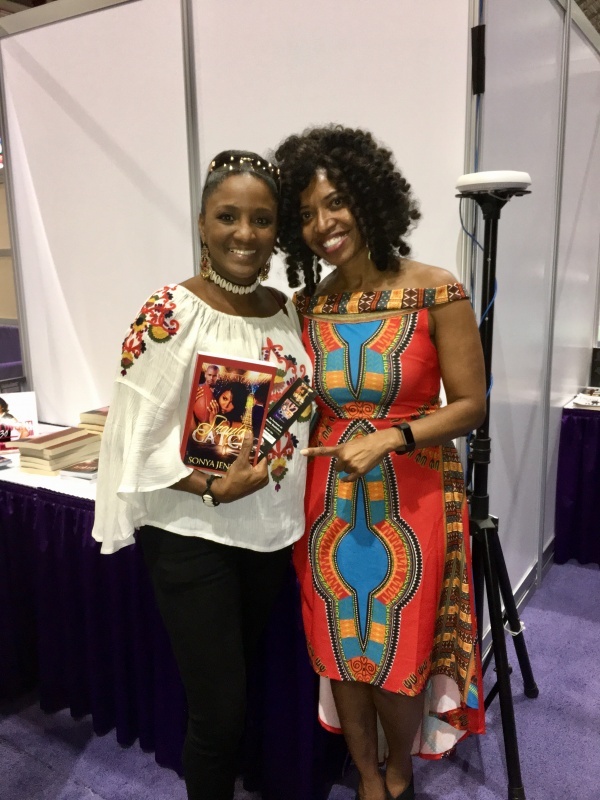 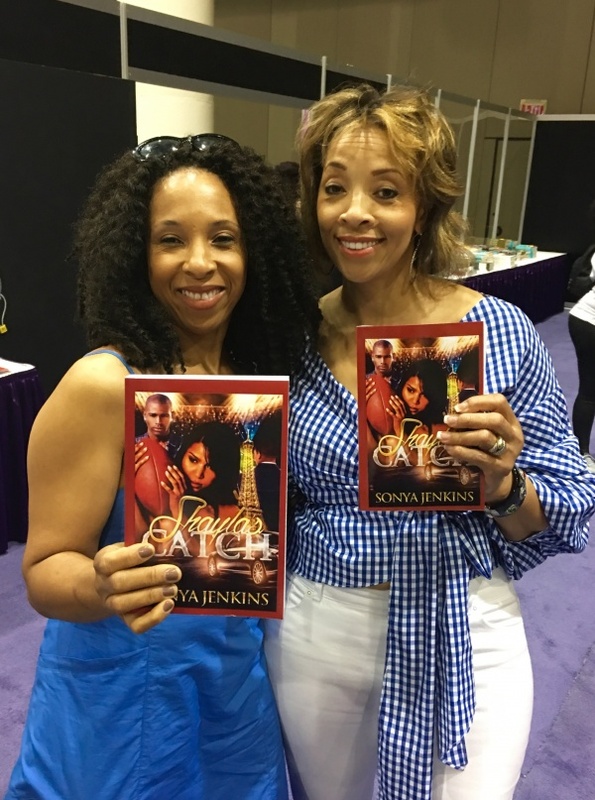 SHAYLA’S CATCH, a romance-sports novel by author Sonya Jenkins, caught the attention of avid readers around the country in the ESSENCE Bookstore during the ESSENCE Festival in New Orleans, June 30- July 2 . 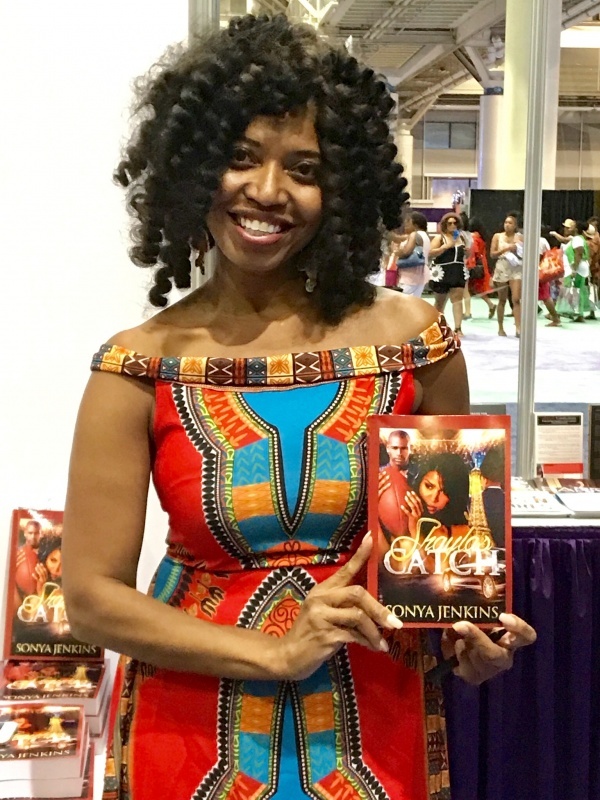 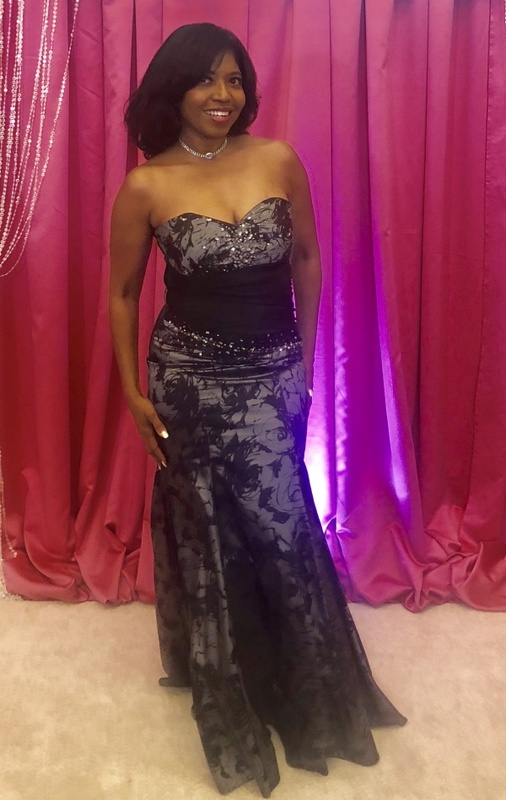 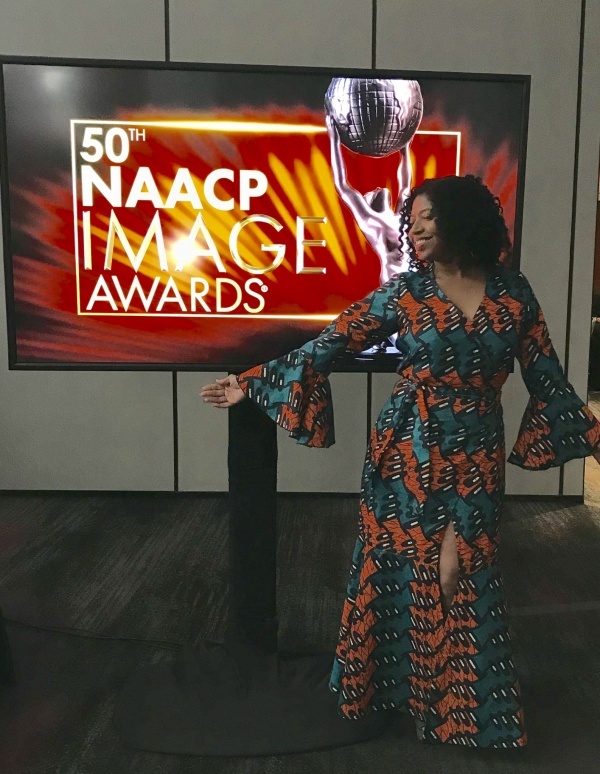 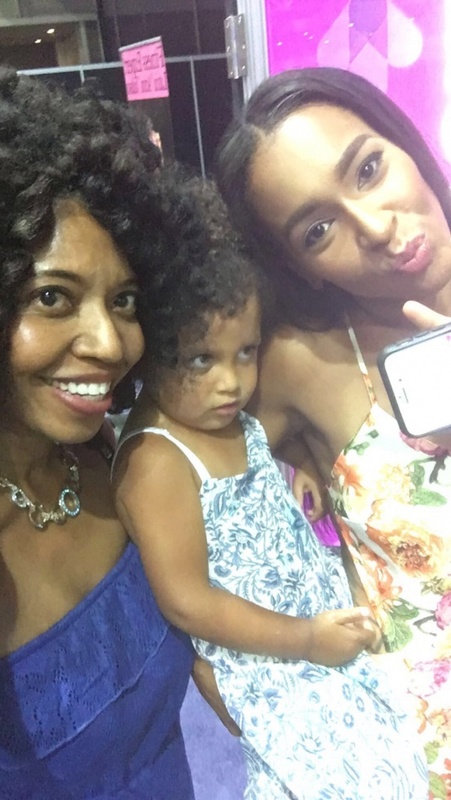 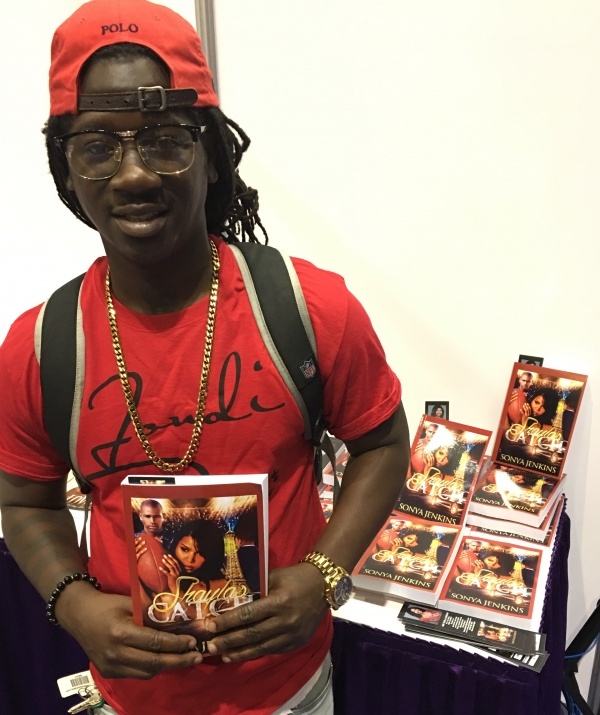 With a “Three-Peat” appearance at the ESSENCE Bookstore as an author, Jenkins was on hand each day – mixing and mingling and sharing the synopsis of SHAYLA’S CATCH with guests. 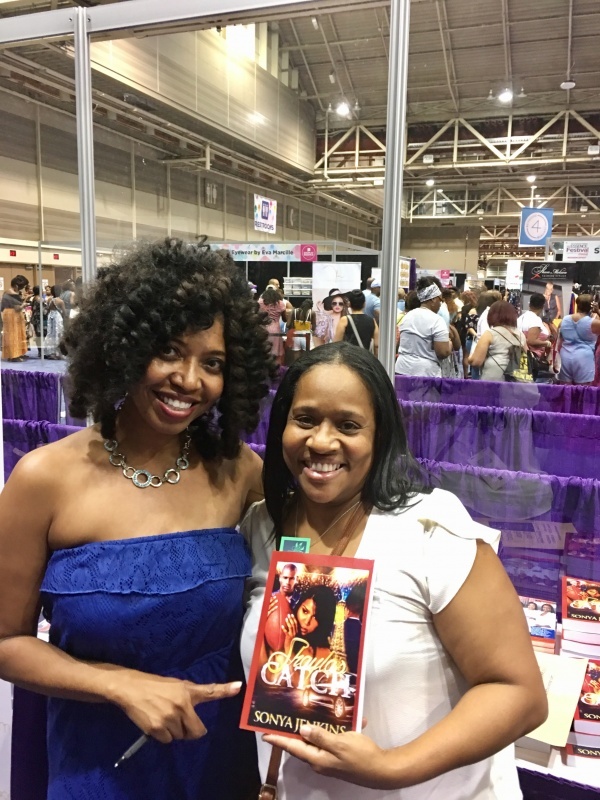 Special Thanks to ESSENCE Festival & GARDEN DISTRICT BOOK SHOP. 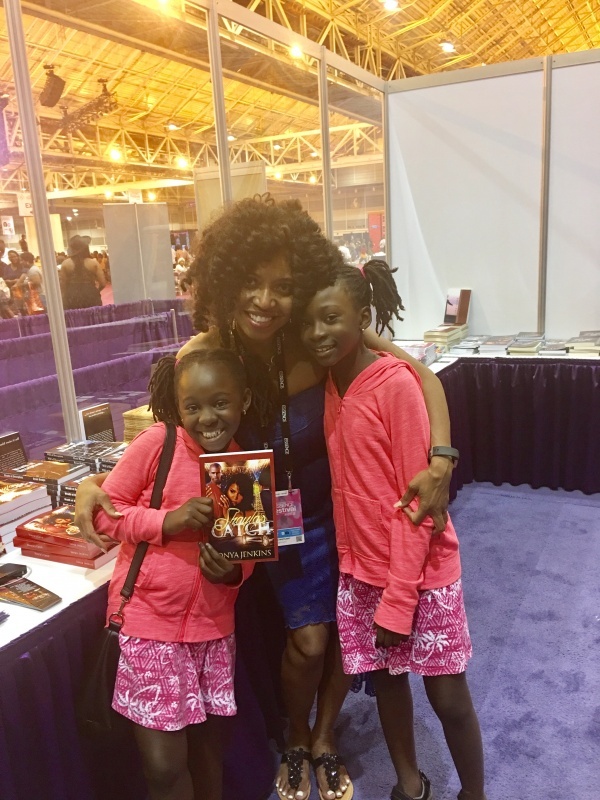 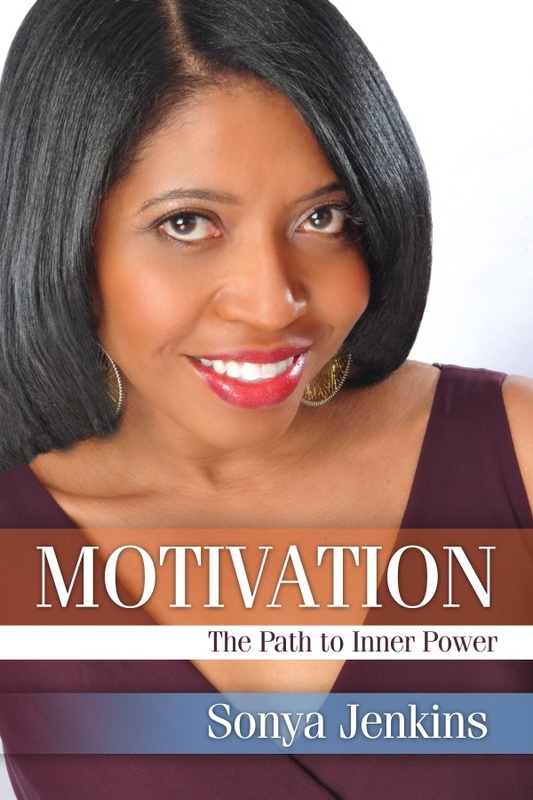 Special Thanks to ESSENCE Festival & GARDEN DISTRICT BOOK SHOP!